Novaproducts is proud to be a 100% Western Australian company. Based in Perth in Western Australia we Specialise in combination product installation and custom solutions on site. We have contracted many projects throughout WA and we are known for our high reputation and specialised services. 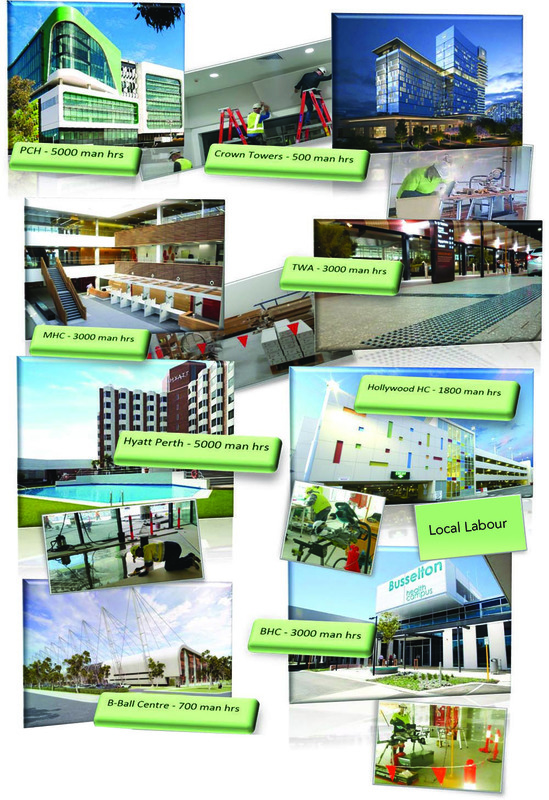 Below is a list of projects that we have contracted in Western Australia.